Hi guys! Hope you had a great MLK Holiday Weekend. I sure did. It culminated with a little volunteer time at one of our local Habitat ReStores in honor of the MLK Day of Service. I'm always so excited to give my time to honor such a great man's life and legacy. You can read more about it on the Metrolina ReStore's blog. 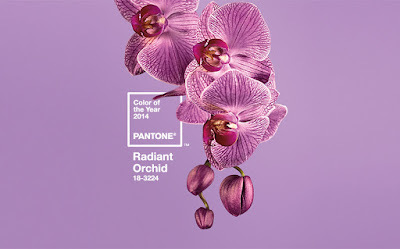 Today I thought I'd drop in to chat a little about this year's Pantone Color of the Year. 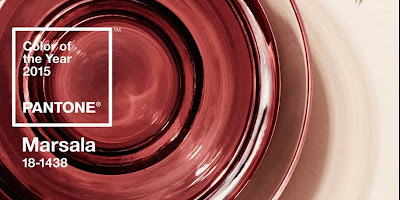 If you think about it, January really is the perfect time to announce a new color that will drive the trends for the remainder of the year in everything from fashion to design. For most, a new year brings new possibilities, new adventures and for those of us who love design...new color inspiration. Each year, Pantone, the nation's foremost authority on color, anoints a Color of the Year. What is the color of the year? According to Pantone, its "A symbolic color selection; a color snapshot of what we see taking place in our culture that serves as an expression of a mood and an attitude." It's become a bit of a tradition for me to blog about the colors. In fact, one of my very first posts featured Tangerine Tango, the 2012 Color of the Year. It's pretty fun to take a look back at the past Colors of the Year. 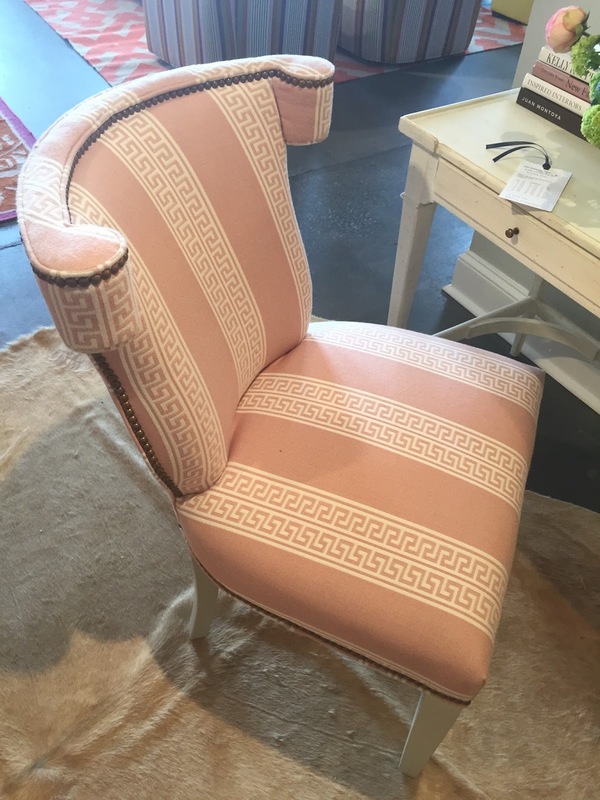 The selections always create quite a buzz in the design world and Pantone shook things up even more this year. 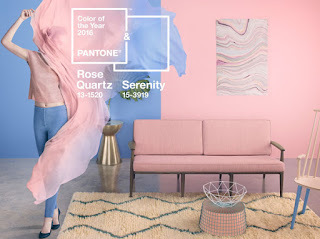 For the first time ever, they introduced not one, but two colors as this year's Color of the Year; Serenity (Periwinkle) and Rose Quartz (Soft Pink). 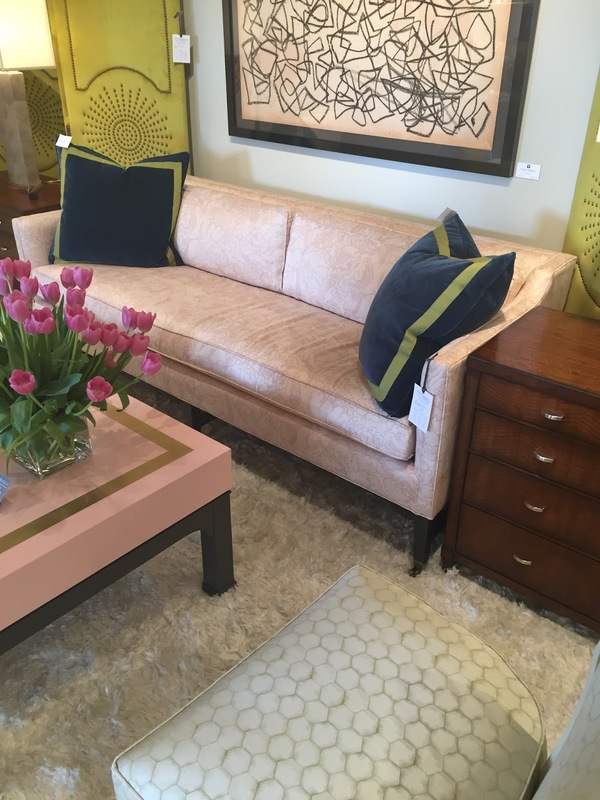 These two soft and feminine colors are a big departure from last year's Marsala, which was met with mixed reviews. There were actually a number of hints at the Rose Quartz selection at this year's High Point Furniture Market. There were tons of blush elements and features in 2015. Pantone says, "Rose Quartz is a persuasive yet gentle tone that conveys compassion and a sense of composure. Serenity is weightless and airy, like the expanse of the blue sky above us, bringing feelings of respite and relaxation even in turbulent times." It may seem that Serenity and Rose Quartz are obvious choices for girl's rooms or nurseries, but the colors are actually more versatile than you might think. 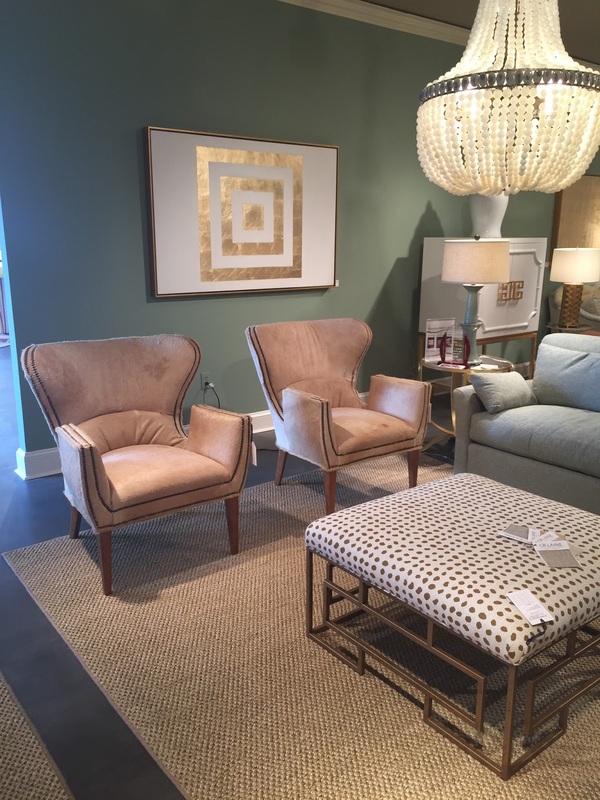 Check out a Houzz ideabook I've put together for some inspiration on how these two soft and soothing colors. So what do you think? I could see working these into some of my designs this year. How about you? Do you like the selections or are you already looking forward to what's next for 2017?